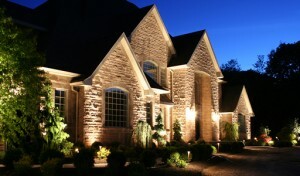 Lakes Construction services the Metro Detroit Tri-County area. Our passion for construction and design is only surpassed by the quality of our work. 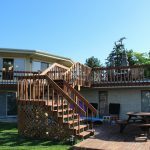 While our clients initially come to us for our reputation, it’s our dedication to craftsmanship and exceptional service that keeps them coming back. We partner with home builders remodelers, and designers to deliver crisp, clean and professional results for projects of any scope or scale. 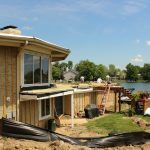 Contact Lakes Construction, LLC today for a free estimate! The team at Lakes Construction, LLC is fully licensed and insured so that you know you are getting good quality work at fair prices! We guarantee it! 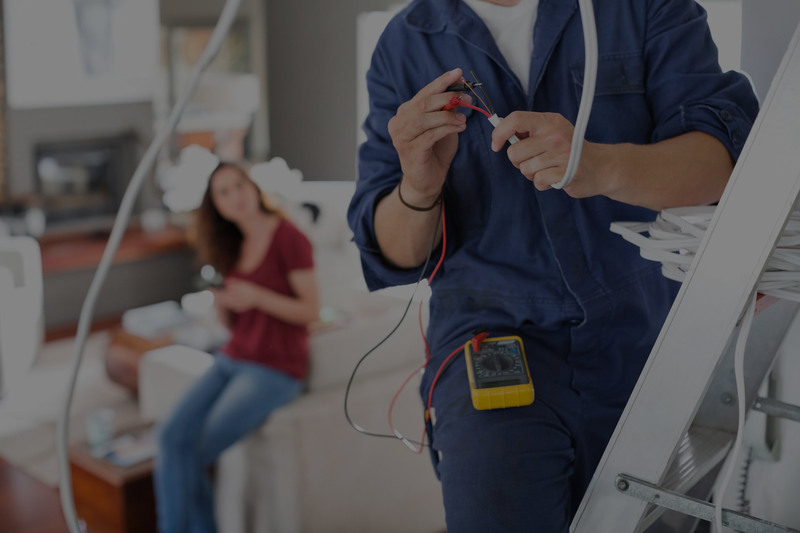 Upgrading your home not only allows you to be living in the most comfortable home full of the most modern amenities, but also helps with it's eventual resale value. 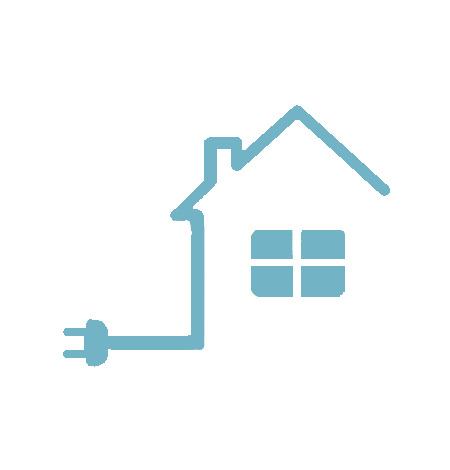 A renovated home will sell for up to 50% more than one that has not been renovated. Homes are expensive! Make sure to keep yours up to date and looking its best to protect the substantial investment you have already made! Get the quality service you and your home deserve! The team at Lakes Construction, LLC has years of experience designing and installing dream kitchens all over Utica and the surrounding area for over 25 years! 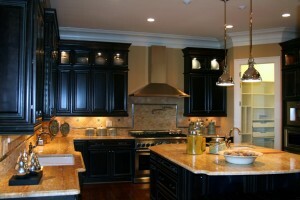 We have over 25 years of experience designing and bringing to life beautiful kitchens! Give us a call at (586) 731-9914 today! 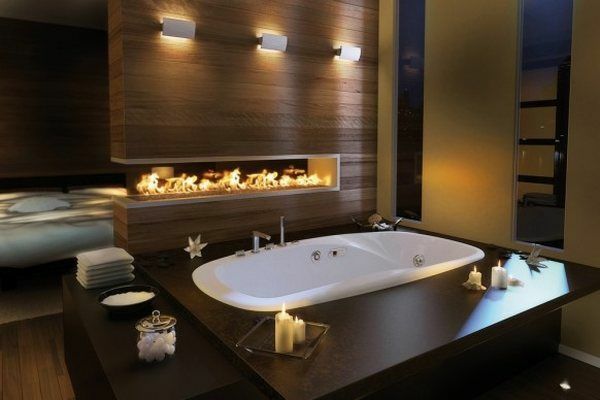 You know exactly what your dream bathroom looks like. Let Lakes Construction, LLC bring it to life! 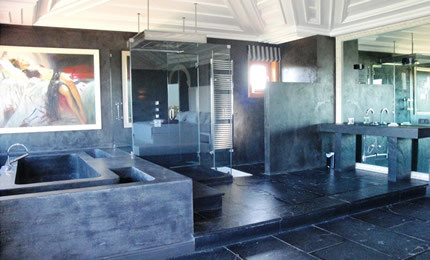 Whether you want a simple elegant bathroom or a more complex and extravagant one, the team at has got you covered! We have over 25 years of experience designing and installing bathrooms throughout Utica, MI and the surrounding area. 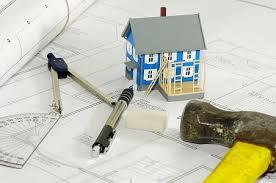 Trust the experts at Lakes Construction, LLC to bring your vision to life! 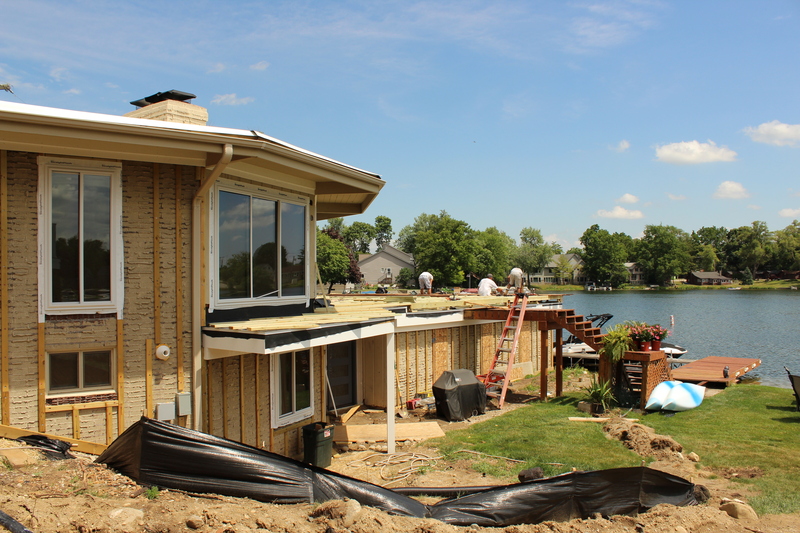 Make Lakes Construction, LLC your first call when you need a windows & doors expert! 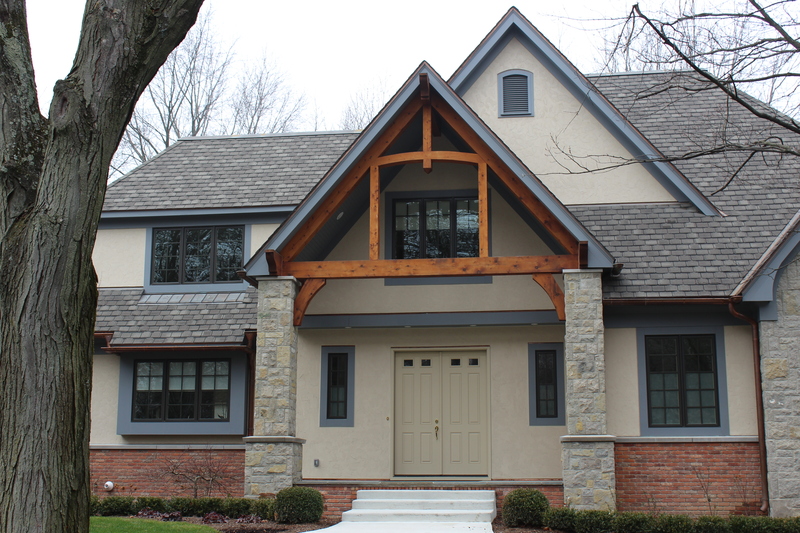 The team at Lakes Construction, LLC has over 25 years of experience installing new windows in homes in and around Utica, MI and the surrounding area. We can source and install windows of any size or any style. Give us a call today for a free competitive estimate for your window needs! At Lakes Construction, LLC, we have a team of certified, licensed and insured installers ready and waiting to install brand new beautiful doors in your home. 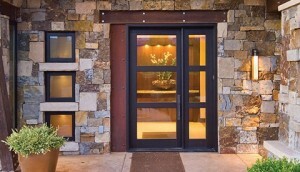 We can source and install any door including front doors, ornamental doors, patio doors, interior doors and more! Get the best service from our team. 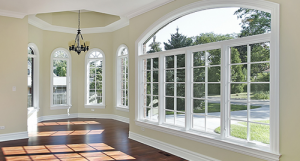 We have over 25 years experience installing windows and doors throughout the metro Detroit area! We invite you to browse our gallery and let your imagination run wild. We do one thing, and we do it well: Construction. 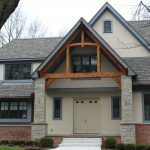 We’ve built hundreds of beautiful homes, We thrive on collaboration; whether we team up with your general contractor, architect, or you the homeowner, we make the process comfortable and easy. Our work is always outstanding, beautiful, and affordable. We’ve been in business for over 26 years since 1990, crafting something unique and special, and our specialty is your dreams. Dedicated to providing our clients with exactly the project they have envisioned. As a result, Lakes Construction has earned a reputation for not only building high-quality homes, commercial projects & long-lasting friendships. The following testimonials are a sample of what satisfied customers are saying about past Lakes Construction LCC projects. 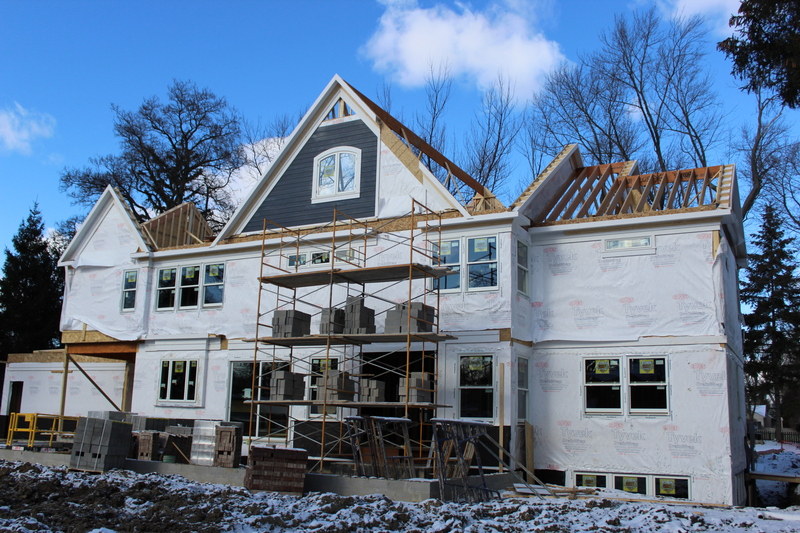 Lakes Construction LLC, is a reliable, high quality framing contractor. 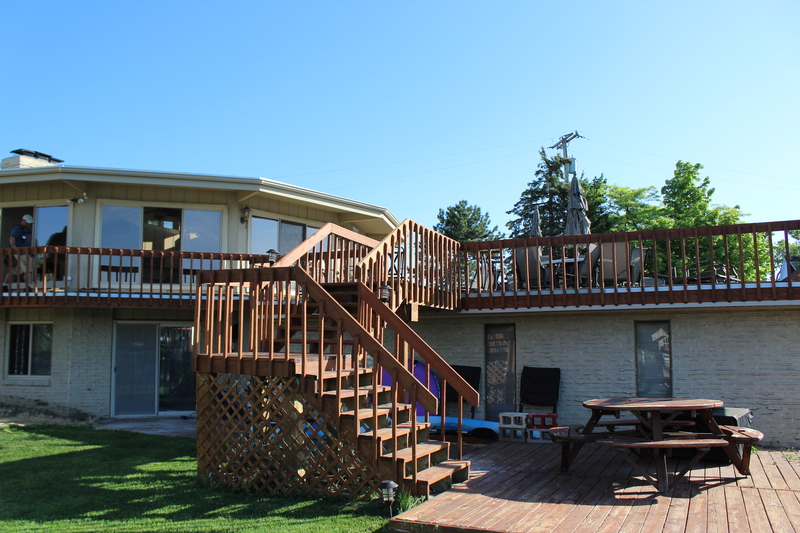 We build all kinds of custom wood & metal frame structures. 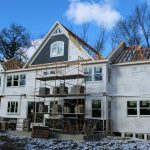 An experienced framing contractor, Lakes Construction understands the process of constant communication and has strong relationships with the its clients. We have a proven track record of resolving issues and staying on target with each project. We pride ourselves in quality work and completing projects on time.